Fiji islands are located in South Pacific ocean, beyond Australia and New Zealand. Fiji Airways flies daily to Singapore and in code share with silk air, offering connectivity from various Indian cities. 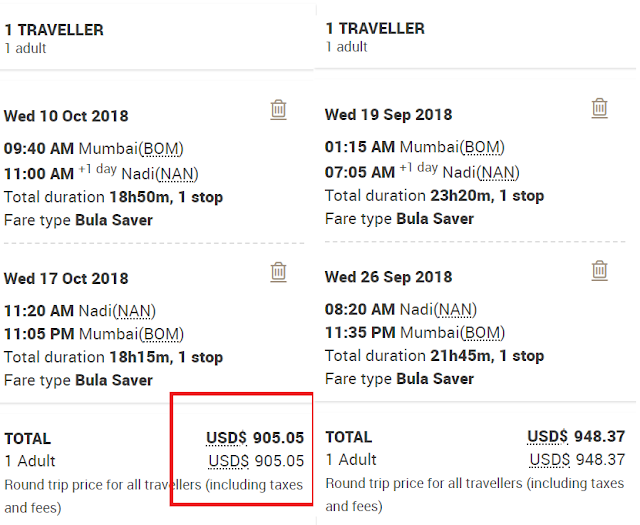 From what I have seen, Mumbai to Fiji return ticket can be had for USD 905+. 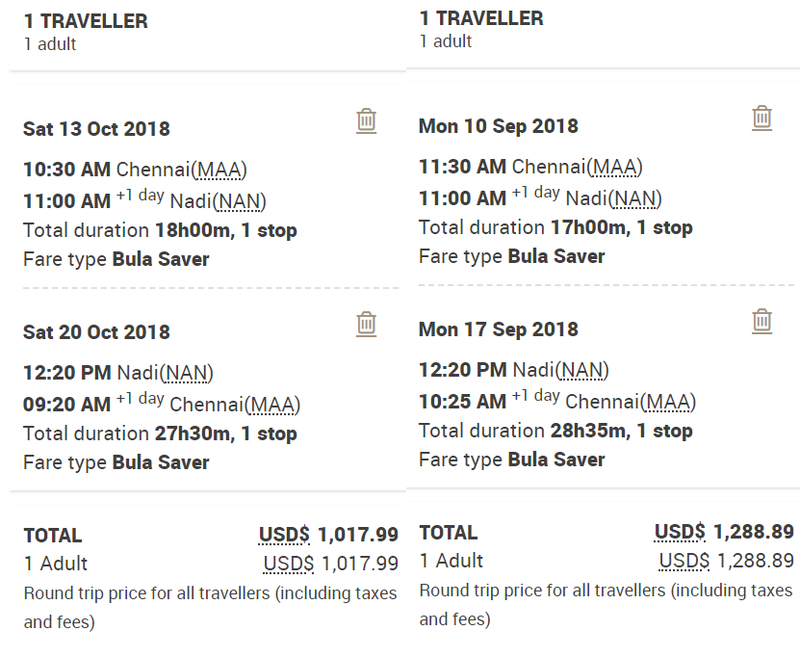 This is easily INR 62000, which is not really cheap but at the moment some of the lowest I have seen, 10-15k cheaper than earlier seen best fares. 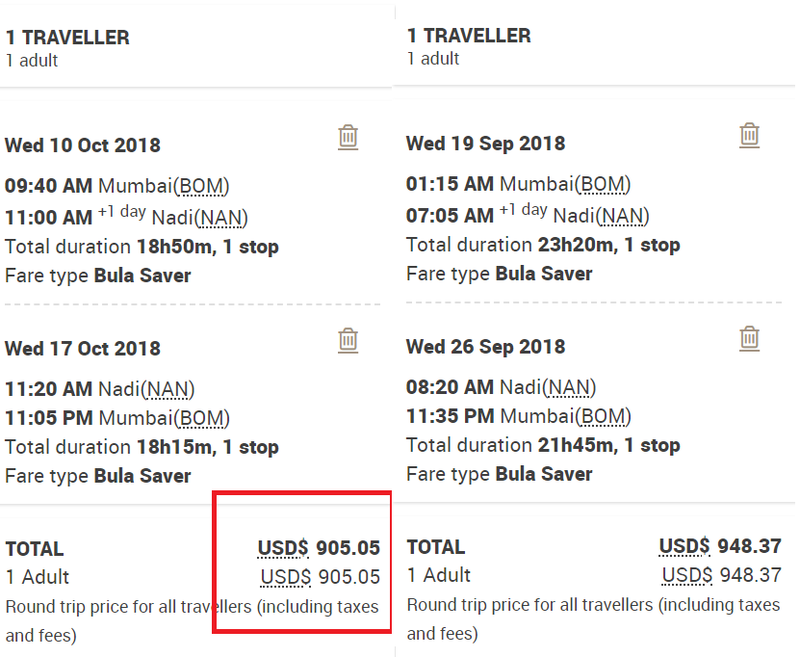 If you’re keen to visit Fiji. Fiji airways is a full service airline and the fare includes 23kg checkin bag, 7 kg cabin bag, meals. Fiji gives visa on arrival to Indians. If Fiji is on your mind, you might want to explore the current offer and plan a trip to Fiji. Of course 62000+ INR is big money- you can use the same amount to visit US, Canada or any other far away destination. 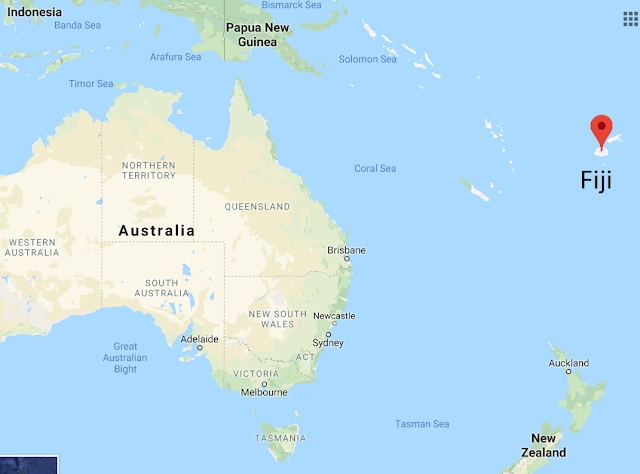 Alternatively, you can use this opportunity to plan a trip including Australia, Fiji and NZ.